SCS’s skilled technicians provide ongoing service for your air conditioning systems to assure its reliable operation and to identify developing problems before you or your guests or tenants are without cooling. If it’s process cooling you have, we understand the high cost of loss of production and we make sure your systems are in top condition at all times. 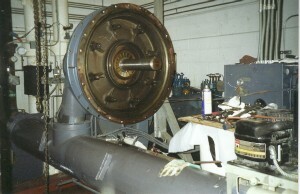 Southeastern Chiller Service offers a wide range of equipment maintenance programs – there is one to fit any need.